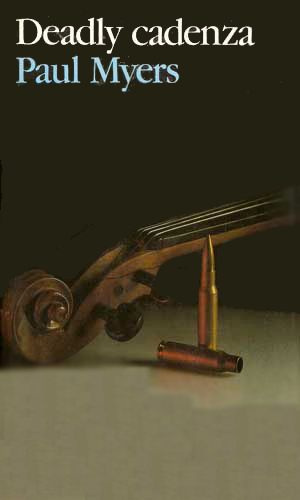 The young violin virtuoso was cocky and loud and prone to antagonize people but that doesn't explain why someone shot him between the eyes. Or why people then show up demanding a piece of his action, whatever that was. Mark Holland is curious.